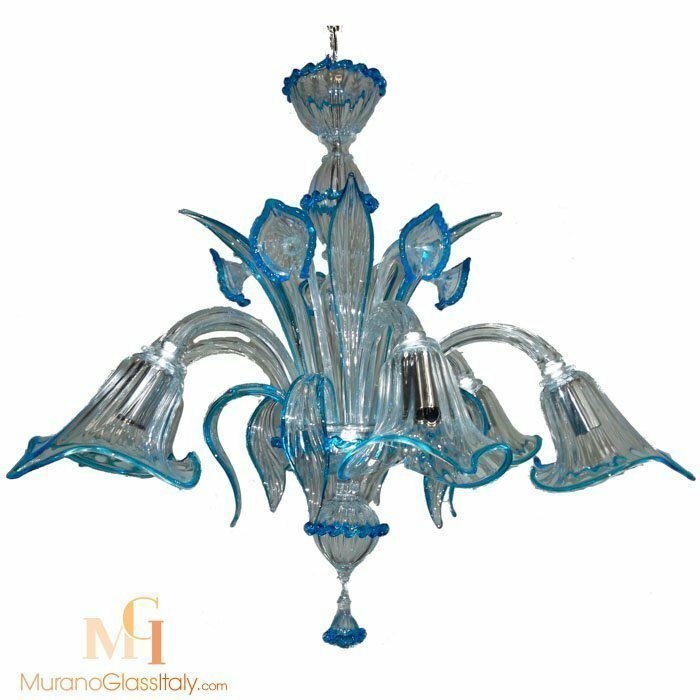 Decorate your home with these stunning Venetian Glass Chandeliers and add a touch of radiance to your home. 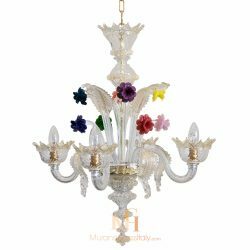 These chandeliers are made according to the 1000 years old glass making tradition in the island of Murano, in the lagoon of Venice, Italy. 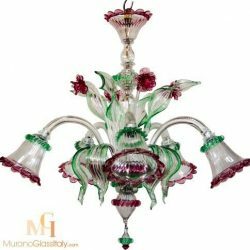 It is the Murano glass artists’ vision and dedication to the ancient art of glass making that allows them to transform simple silica sand into one of a kind precious jewel that marvel customers from all points of the globe. 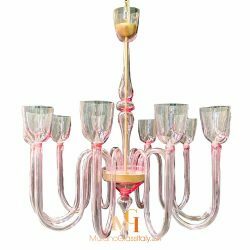 These Venetian glass chandeliers create a symphony for eyes that you will not forget! 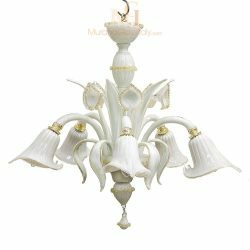 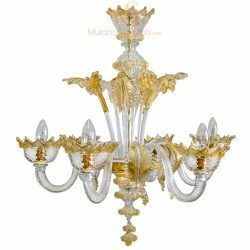 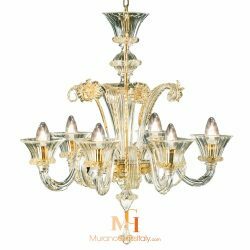 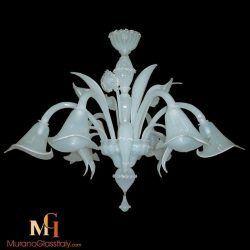 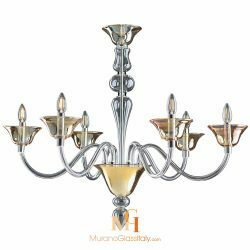 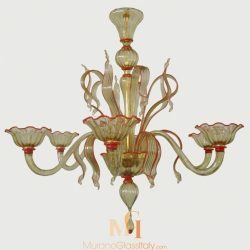 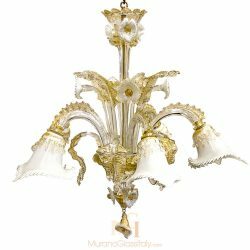 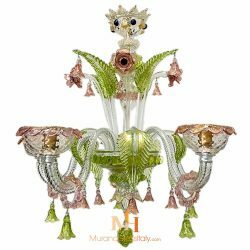 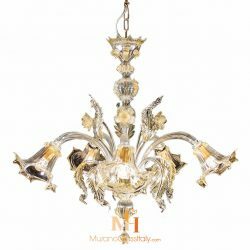 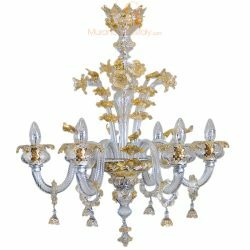 Each chandelier is a handmade unique masterpiece provided with certificate of authenticity demonstrating that the chandelier was made in Murano, Italy.